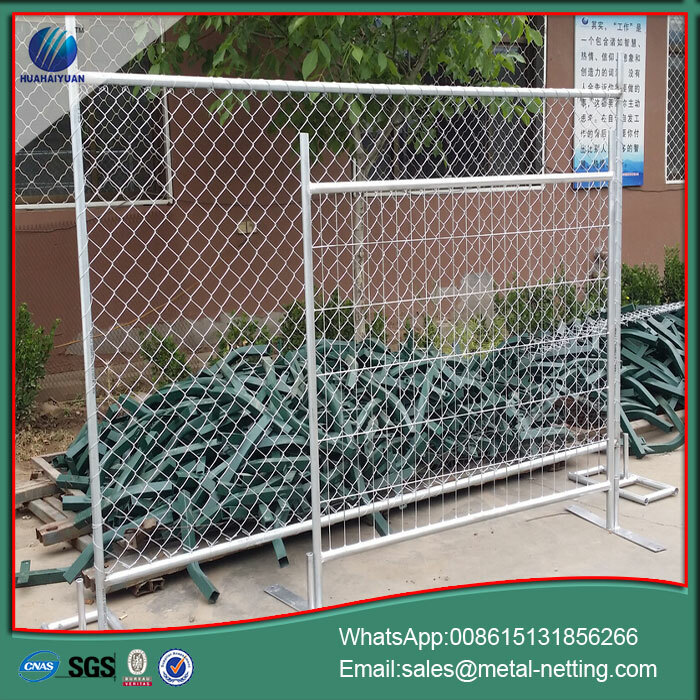 Environmentally friendly: As this fence requires no holes to dig or repair, the Temporary Fencing is an ideal solution for all surfaces. The welded mesh panels are competitively priced without sacrificing quality and strength. 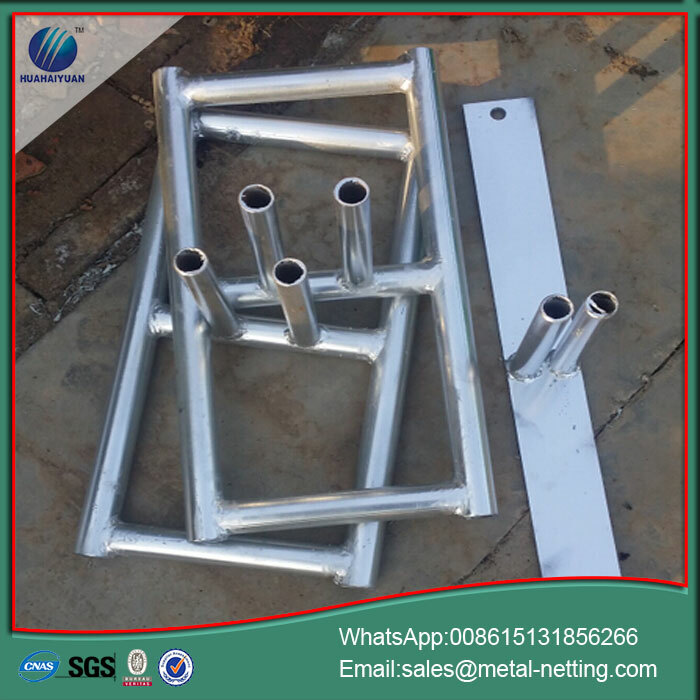 Wire diameter: 4mm, 4.5mm, 5mm, 5.5mm-other specifications are available upon request. 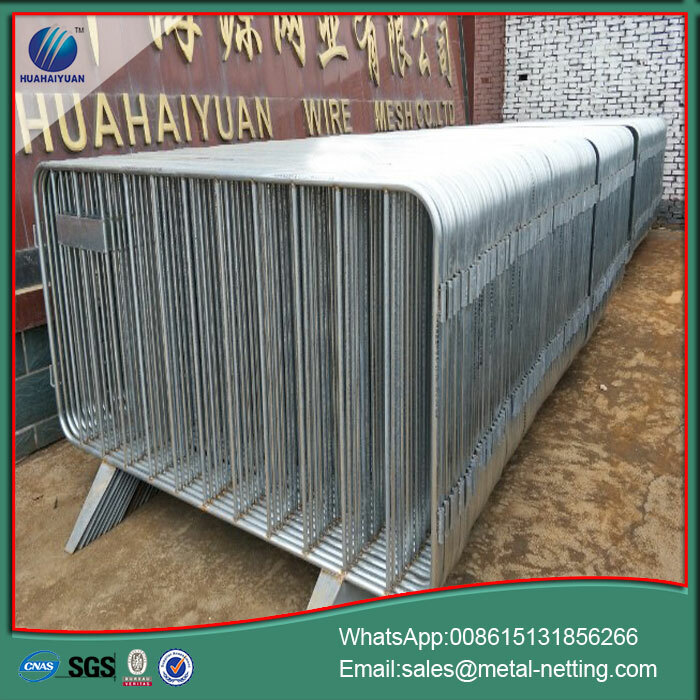 Looking for ideal Steel Crowd Barrier Manufacturer & supplier ? We have a wide selection at great prices to help you get creative. 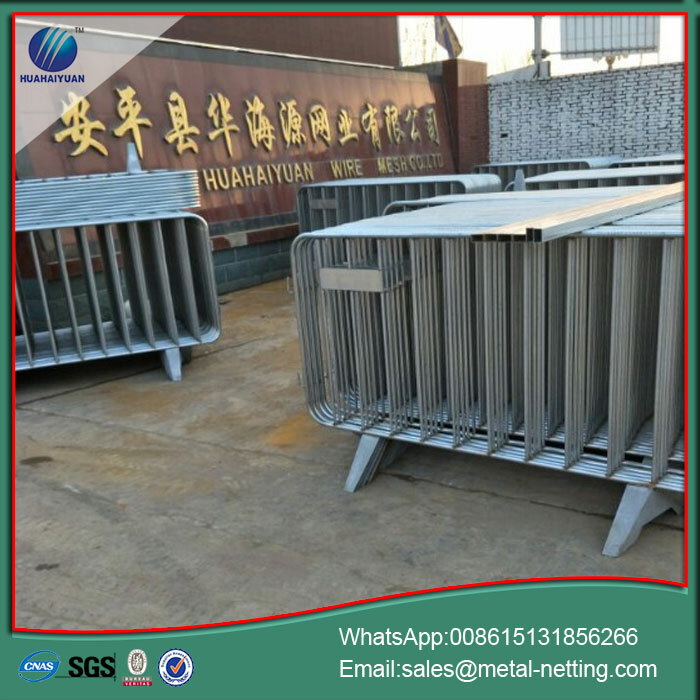 All the Metal Crowd Control Barrier are quality guaranteed. 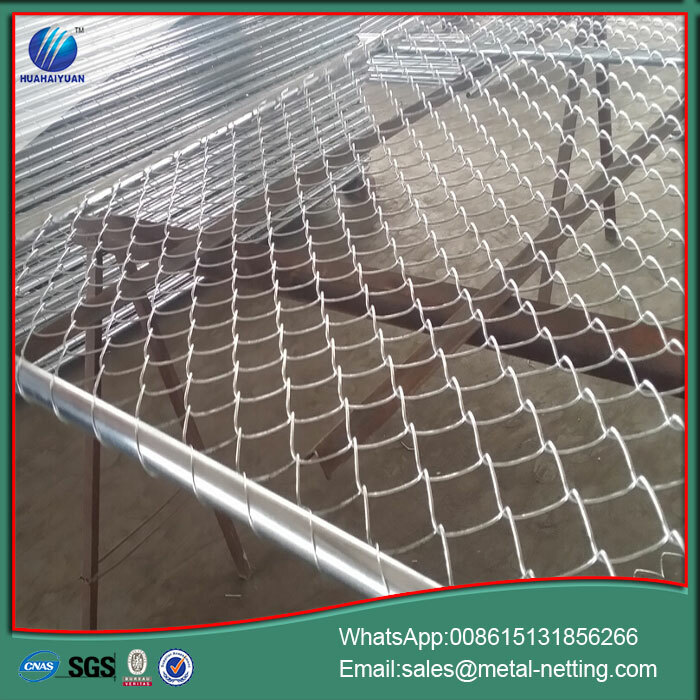 We are China Origin Factory of Temporary Wire Fencing. If you have any question, please feel free to contact us.